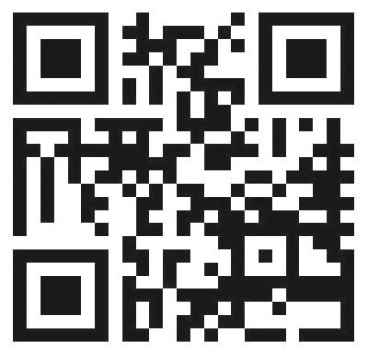 Deep | Indoor Lighting | Led | Midland Electrical Pvt. 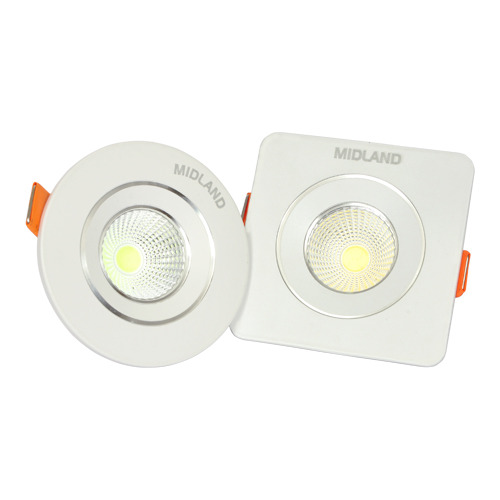 Ltd.
MIDLAND redefine the art of indoor lighting, providing the styling, efficiency and performance you desire for retail lighting, office lighting and hospitality lighting. 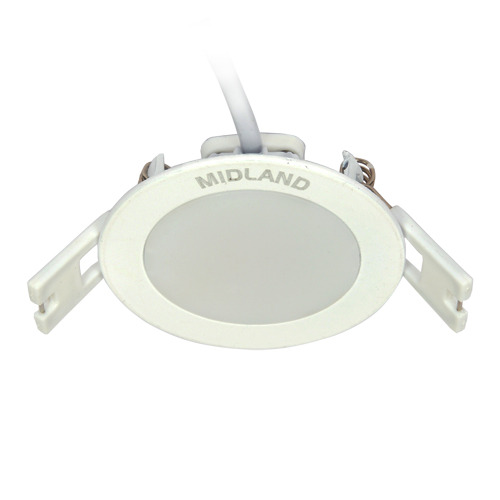 For high bay and low bay industrial lighting and warehouse lighting, choose MIDLAND.